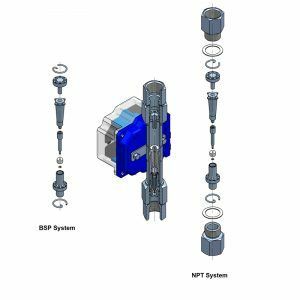 Through all these years as a manufacturer, we have had some cases in which the customer was initially reluctant to buy a flowmeter for gas with the float damping system due to cost savings. Finally, the instrument has not worked properly and it has been necessary to send it back to our facilities to install it, with the loss in time and transportation costs that this represents. Normally the problem occurs in the form of a strong oscillation of the indicator needle making impossible to obtain a minimally reliable flow reading. The first question that we usually ask to the customer that refers this symptom is “Does your flowmeter have a float damping system?” The client’s response is usually a “NO” with a strange voice tone. 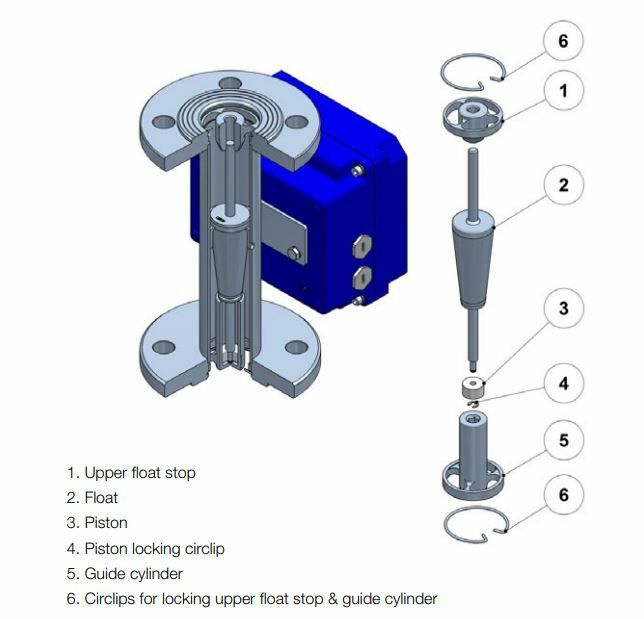 The float damping system is especially effective in the measurement of low density gases at low pressure and with stainless steel floats, where oscillation of the float occurs with great frequency (it enters into resonance) making very difficult to read the flow. If these conditions occur in your application, it is recommended to install a damping system in your flowmeter. But what is it and what is the float damping system used for? The damping system is used for avoiding instability of the float in gas and steam applications. The damper consists of a ceramic, PEEK or metallic piston mounted inside a cylinder, closed at its lower end. The compression forces of the gas or vapour absorb the floats oscillations, maintaining it stable in the reading point. TIP: If we have valves in our installation, we must close them during works stops or at the end of the working day in order to avoid sudden surges when stated up, which can break or bend the float when it hits the stops sharply. This is known as “water hammer”. This float damping system has been specially designed for our metal tube variable area flowmeters, series M21 and SC250. If you are interested in this type of flowmeter in the article What is and how a variable area flowmeter works you can find a lot of information about them. 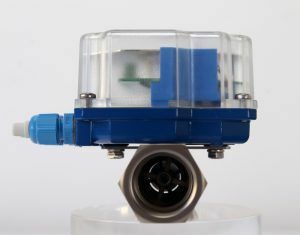 It is possible to install this damping system on a flowmeter if it does not have it installed yet? It will depend on the date on which your flowmeter was manufactured and its mechanical construction. As you already know, we are updating the designs and manufacture of our instruments to make them more modular, allowing to incorporate switches or other elements after their purchase. 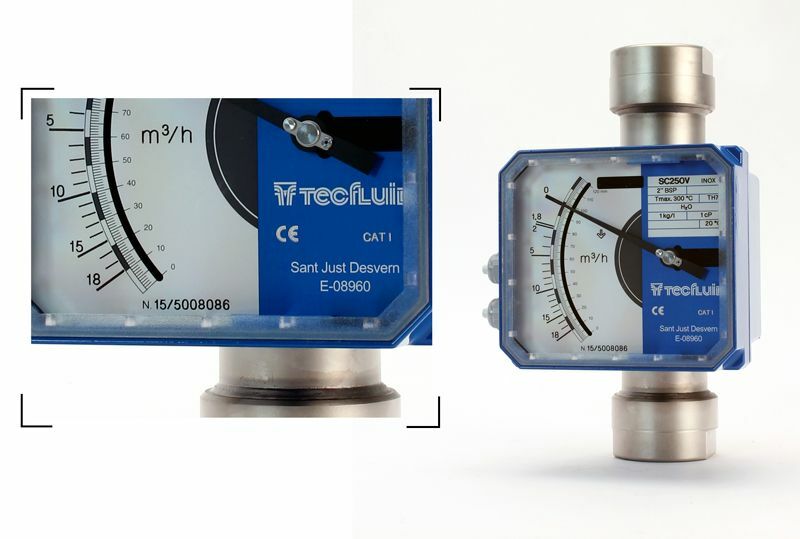 In any case you will have to provide the serial number of your flowmeter so that we can know the date of manufacture and if it is possible to install it. If so, you should send it to our facilities to perform the installation of the damping system. The reason why it must be sent to Tecfluid is because some parts have to be changed in order to adapt the equipment, which means its readjustment and recalibration to ensure its correct performance after the installation of the damping system. 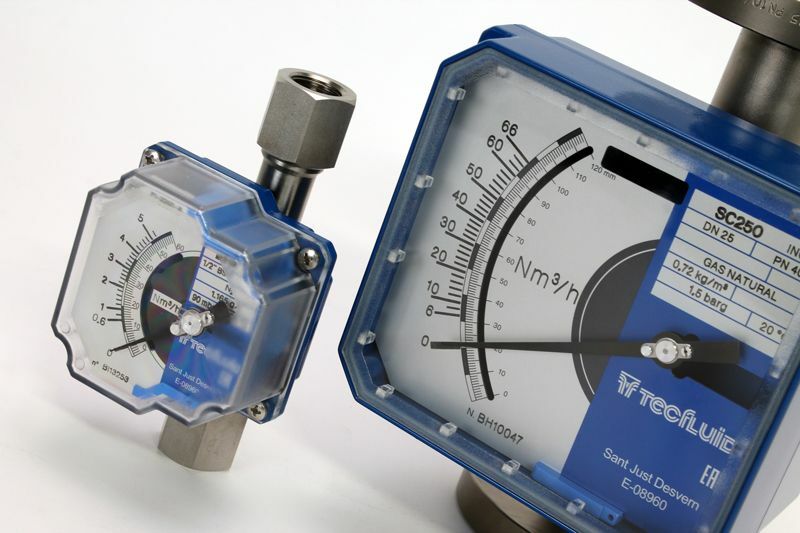 The damping system in the SC250 series flowmeters is only used up to DN80. In larger sizes the floats are no longer guided and their construction is different, not allowing the installation of this system. 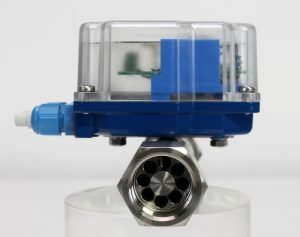 In the M21 series flowmeters it can be installed in all sizes (¼”, ½” y ¾”). 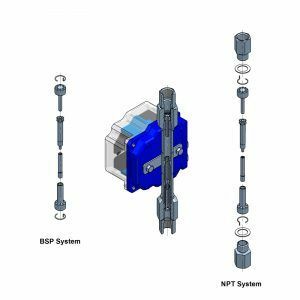 The float damping system is compatible with switches or transmitters that the instrument may have installed. If you want to know more about the limit switches for variable area flowmeters this article can help you. Do you recognize these symptoms in your flowmeter? Now you know what is happening and how you can solve it. Contact with us and one of our sales engineers will inform you of all the steps to follow.